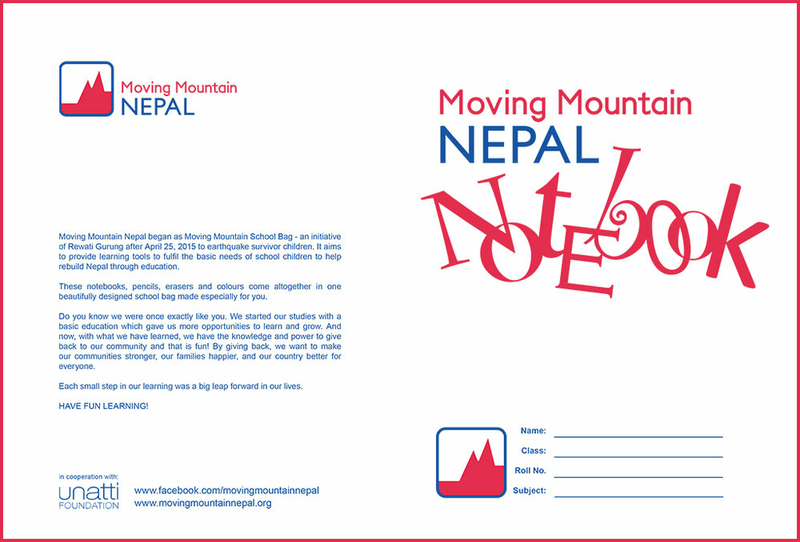 Moving Mountain Nepal started our 2019 donation program in Dhading. You might think that after almost three years of supporting schools hit by the earthquakes of 2015 that donation day would be a matter of routine for Moving Mountain Nepal. It never is. School Bags to Dudhauli in Sindhuli, Nepal. On Saturday January 7th we caught a local bus out of Kathmandu at 5am for the 11 hour journey to Sindhuli. Treasure of Nepal exhibition of the fine crafts of Nepal in Lahti, Finland has been raising money for Moving Mountain Nepal. Celebrating Womanhood honours Rewati Gurung for her compassion, selfless initiation and rising to the rescue of children affected by the earthquake to ensure their future by enabling them to continue their education. Moving Mountain is a 20 minute film covering the personal response of a Kathmandu resident following the Nepal earthquakes. You can now donate bags directly though Moving Mountain School Bag's crowd funding platform. This was an amazing day - with challenges to get up the mountains, lots of hot sun, sandy roads and stunning views. A week ago I returned to Finland to fulfil a couple of commitments, and work with my clients before Finnish summer starts. 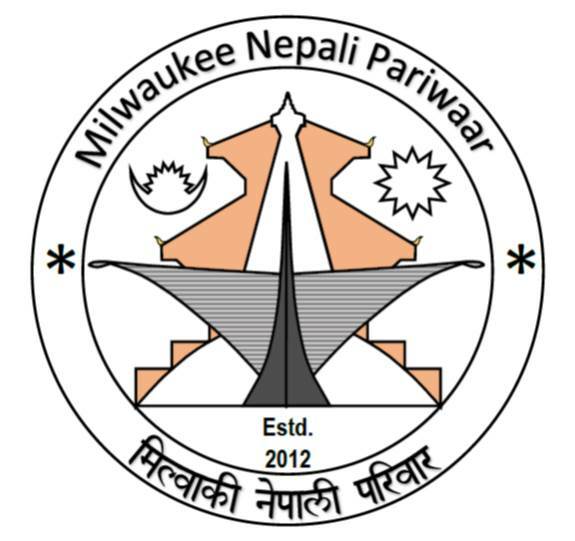 Pahal Nepal (Moving Mountain Nepal) is a registered NGO in Nepal and started as a post earthquake initiative in May 2015 as Moving Mountain School Bag. The aim of Pahal Nepal is to initiate projects which support school children from remote areas in their studies and provide opportunities for the urban poor women in Kathmandu by creating projects which utilise their skills and bring sustainable financial stability to their lives. 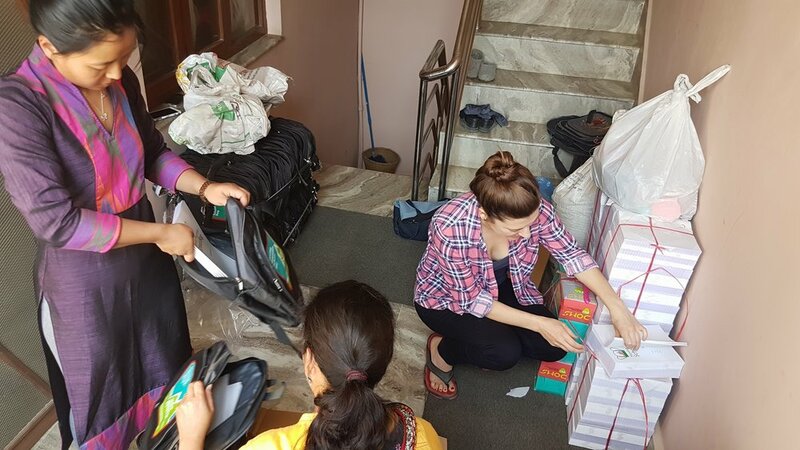 Our volunteers from Unatti Group Home for Girls help with packing the bags from your donations before we head out to the schools. Many school bags in Nepal come from cheap imports which have an adverse effect on the economy. Here at Moving Mountain Nepal we have custom made school bags, waterproof and sturdy that will last for years. They are locally made in Jorpati, Kathmandu providing employment for small businesses. Our notebooks are specially made by a small firm in Boudha, Kathmandu, using good quality paper and thick covers printed with our logo and information about the importance of education.